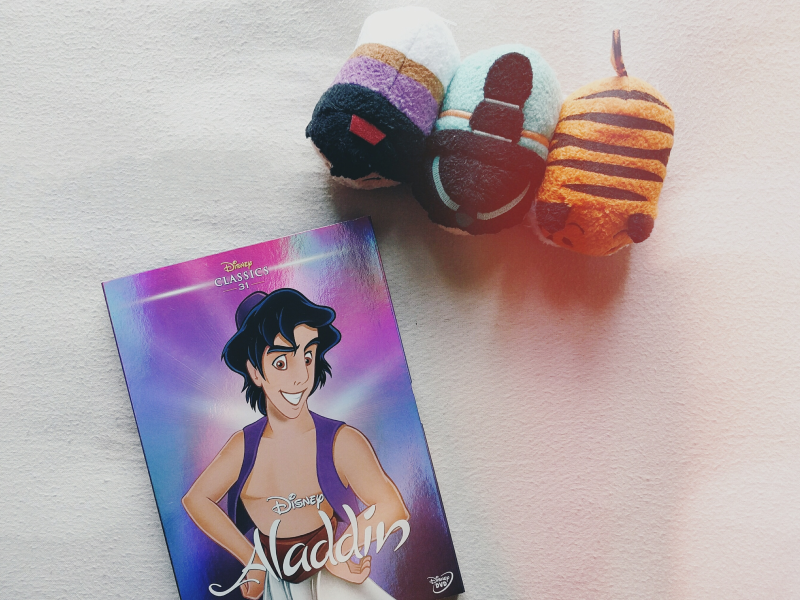 When in Agrabah tag about none other than everyone's favourite street rat, Aladdin! I really love doing Danielle's tags as they're about characters and films you don't usually find tags on so they're always really interesting to answer! If you'd like to see my answers to her other 1951 Alice tag you find them here. Let's begin! 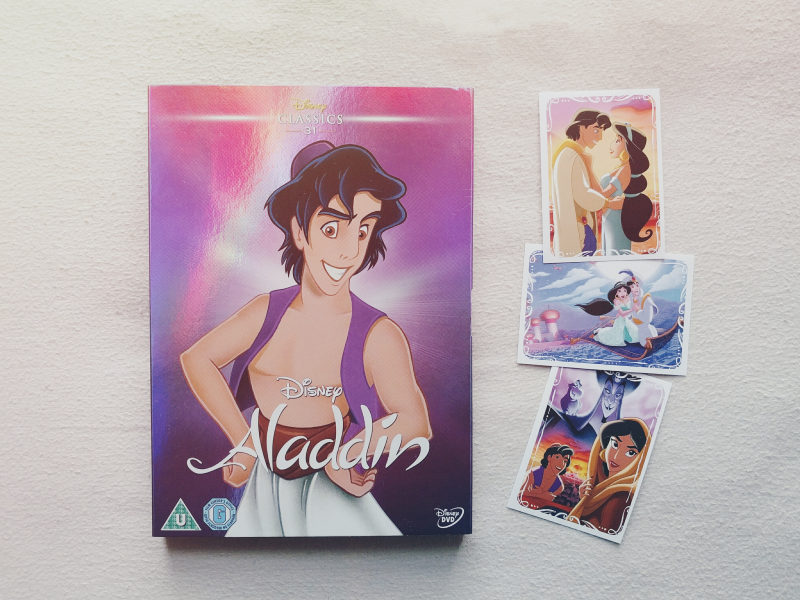 Are you more a Street Rat or a Princess/Sultan? I'd love to say a Princess but in reality I'm definitely more Street Rat material! Would you rather have a pet Tiger, Parrot or Monkey? I'm a bit afraid of birds so parrots are out the window... 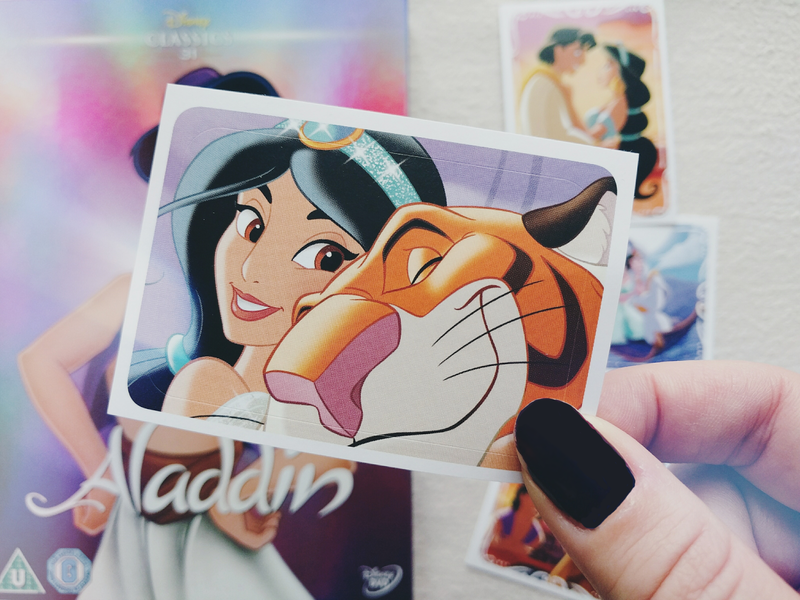 But how do I choose between Abu and Rajah?! I think if I had to choose it would be a tiger as if Abu is anything to go off, monkeys seem to be a bit naughty! You have 3 wishes from the Genie himself, choose wisely..
3) Unlimited free airplane travel?! Where would you go if you could go on a one-night magic carpet ride? If it could get me there, then I'd choose to go back to Hong Kong. It's the best place to be at night as it's really one of those cities that never sleeps! We'd wonder past a Lush store at 11 o'clock at night and it would still be open! How would you deal with Jafar? Who would be your perfect Prince/Princess? If it's not my current partner then definitely Shang from Mulan. What a BABE. I've had a crush on him since I was little! Arabian nights or Arabian days? ARRRRABIAN NIIIIIIIGHTS LIKE ARAAAABIAN DAYSSSS! Did this question make that song pop instantly into anybody else's head?! Can I be cheeky and choose Arabian evenings? I prefer days to night-time but I don't think I could take the heat of the day either! Thank you Danielle for creating such brilliant Disney tags! If you'd like to take part in this tag then feel free to use me as your tagger! So glad you did this and love your answers. Why didn't I think of your 2nd wish?! I want a job on a Disney film set! I was hoping the last question would make people sing too.